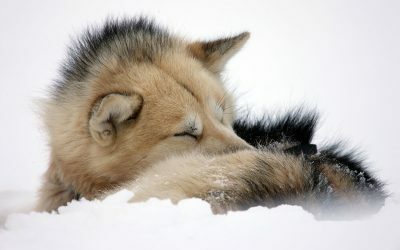 We love our huskies and always put them first. 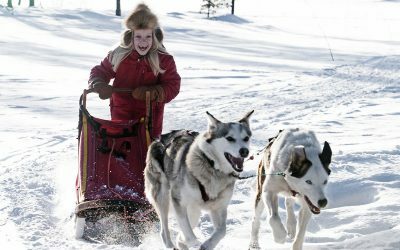 Sled dogs that are healthy and well-conditioned are happy and eager and our ambition is to always provide the best possible experience for both people and dogs. 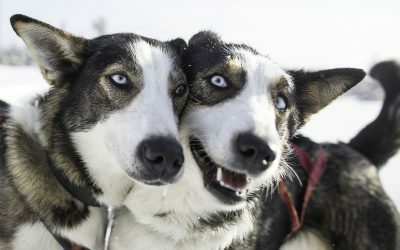 The Alaskan huskies of Active Lapland love to work and spend time with people. Our puppies are socialized with kids from an early age and fully enjoy the attention they receive from our guests. 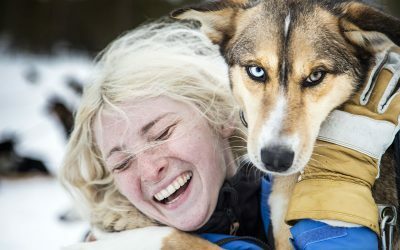 We treat our dogs as top athletes and in return we have the pleasure of providing wilderness dog sledding trips powered by some of the most reliable canine companions in the world. On some of our trips you have the choice of driving your own team of huskies into the wild, accompanied by a professional wilderness guide. 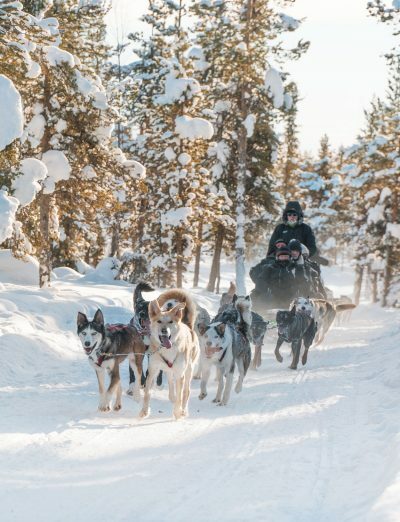 Prior to departure your guide will show you how to handle the sled and your dogs in different situations along the trail. 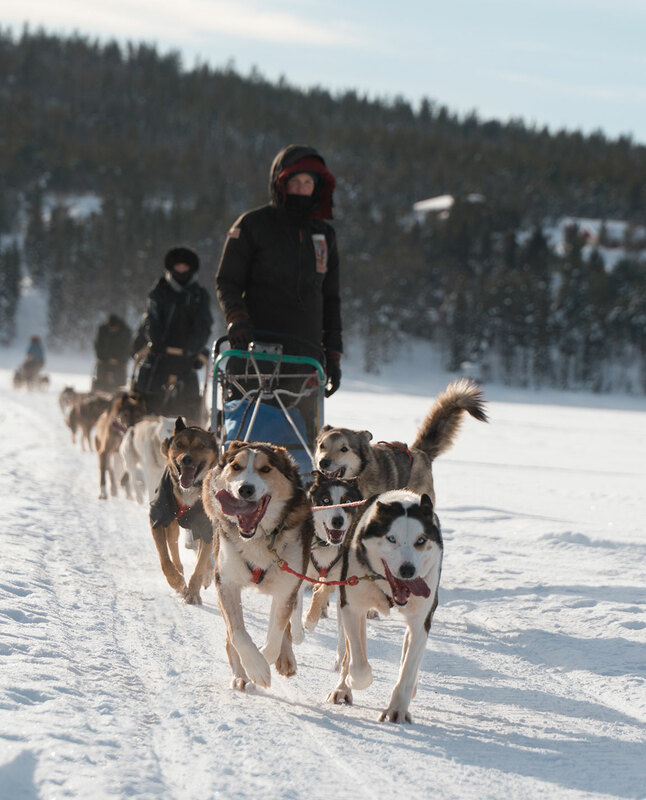 Driving your own team of eager sled dogs into the magnificent Lapland wilderness is a BIG experience which will be one of the highlights of your holiday in Swedish Lapland. "The dogs were exuberant, fit, and lick your face friendly. Everyone there seemed to love and respect the dogs and the feelings appeared to be mutual." "Our guide knew all there was to know about the area and the dogs, and everyone at the kennel had such a passion for the animals -- simply wonderful!" Active Lapland shared a post.